Age 69 passed away Sunday August 19, 2018 in Aultman Compassionate Care following a year long battle with lymphoma. He was born September 4, 1948 in Canton to the late C. Jason and Mary (Kinemond) Youtz. 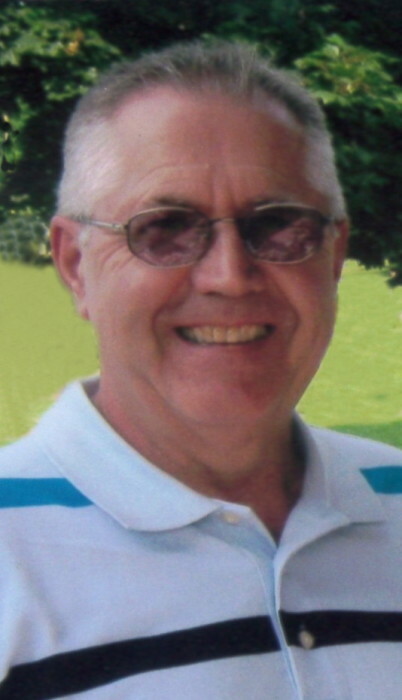 Russell was raised on the sixth-generation family farm in Mapleton and continued to farm this land until his passing. As a young boy he played the cornet in the East Canton High School band and was a 4-H member showing dairy cattle at the fair. Upon graduation from high school, he was proud to serve his country in the U.S. Army where he was voted Soldier of the Year while stationed in Germany. He began his employment at Monarch Rubber Company until their closing and retired from Superior Dairy. He faithfully served the Lord at Trinity Gospel Temple in Sunday School, choir, Bible study and anywhere he was needed. In his retirement, Russell continued to farm in addition to repairing and painting farm machinery; his specialty was tractors. His work ethic was perfect in all he did. He was especially proud of his John Deere tractors and the farm. He dearly loved all dogs and had many throughout his life. In addition to his parents, he is preceded in death by a brother, Warren Youtz. Russell will be deeply missed by his wife, Marsha J. (Romine) to whom he was married 39 years; brother, Robert Youtz; sister, Virginia Shearer; friends, family and his poodles, Lizzy and Cricket. Funeral services will be Thursday August 23, 2018 at 10:00am in the Sanders Funeral Home in East Canton with Brother Dave Lombardi officiating. Burial will be in Mapleton Cemetery. Friends will be received Wednesday from 5-8pm in the funeral home. Condolences or fond memories may be shared online at www.sandersfuneralhomes.com.